Just a short note to say how much we enjoyed our trip to Tibet with your company. We found your organization to be well managed, efficient and courteous. We would especially like to thank our Driver who managed our vehicle exceptionally well and kept us safe and comfortable at all times. 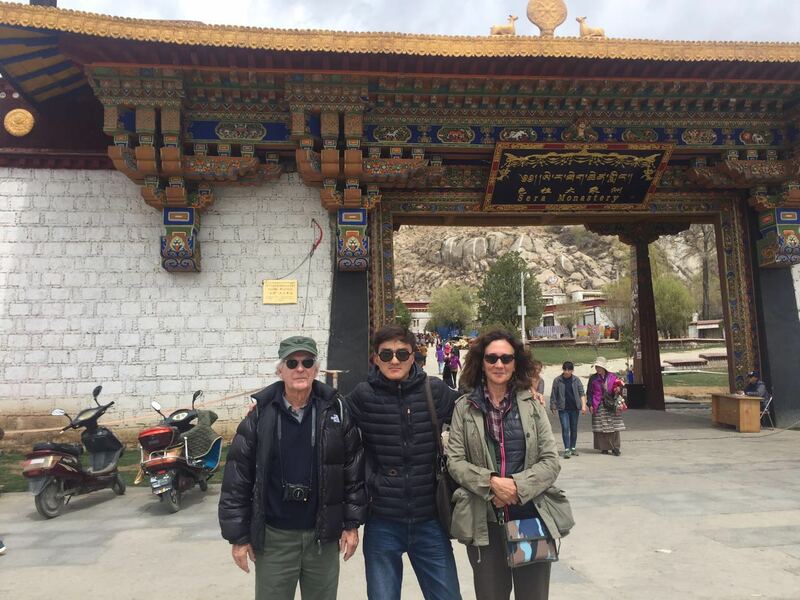 Our Guide - Jim was excellent and made our trip a pleasure each day, he was very well informed about the culture and history of Tibet and managed to consistently put in an extra effort to take us to special places not normally visited by travellers. We had a great time and have already recommended your organization to our friends. I am Martin from Slovak group ( Pavel Kepic, Ivan Storinsky and me ). With your help we spent holiday ( october 2005) in Tibet and Nepal. I am very sorry, but until now I did not have time to sit down to my computer and wright for you many THANKS for your help. I must say, that our guid PUBU was very, very, very good. We loved him a lot and we have very good memories from our trip. We saw a lot of interestig placies and things. PUBU must remember a lot. Spetialy a card game call KOKOT (CHUJ). We played this game almost every evening!!! It helped us to short our evenings and to have some fun. Please I allready recomended your company to my friends from Slovak republik, Czech republink and Poland. I hope that will help your company to make good profit in a future. My trip has well finished and I am now at home with the souvenirs ! I finally went by car from Kodari to Kathmandu without meeting the rebels. Maybe next time. Thank you for your call and help. The trip was absolutely fabulous and I wish to return to Tibet in the future. 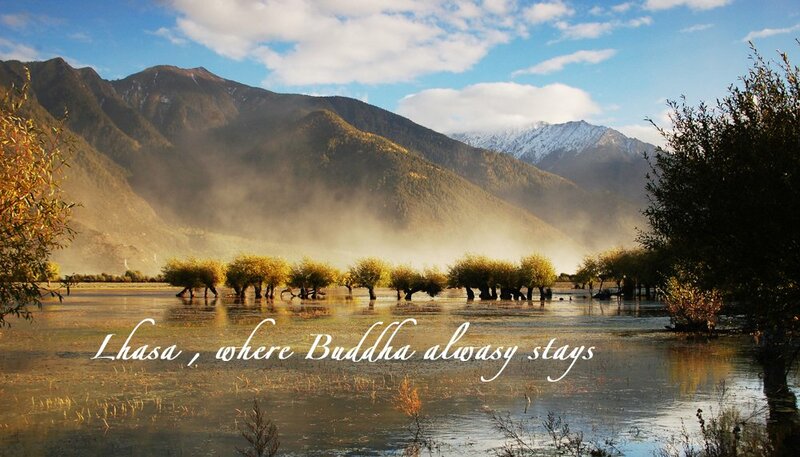 Now I will show my pictures and advertise Tibet as an unforgettable trip. If some friends want to go there I will certaineley recomand your agency as the best way to do it ! Have a nice day in Chengdu. Here is very hot. I just wanted to let you know that our trip is going great. We have great guides, thank you for assigning them to us. I would like to say again, that Bemba and Champa are very great guides, and I would recommend them, and your company to any of my friends. Want to thank you for arranging such a wonderful trip in Tibet. Jim is an excellent & knowledgable tour guide and our 'shifu' is great too. We had enjoyed this trip very much. 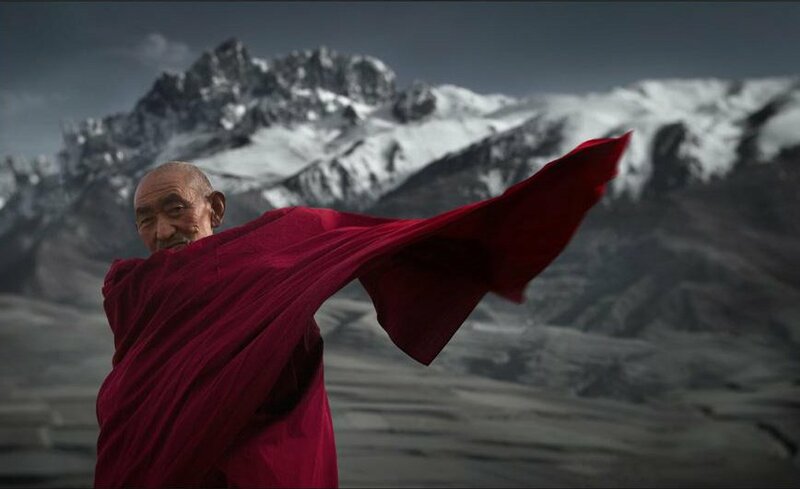 The trip to Tibet was great! Thanks for the help in organizing. The driver was very safe and our guide was very nice and knowledgable. We would definately use your service again. Thanks! Thank you for the belated birthday wish. We had a very pleasant trip to Tibet through your company. The guide (Jim) was a good guy and knowledgeable about the places we visited. 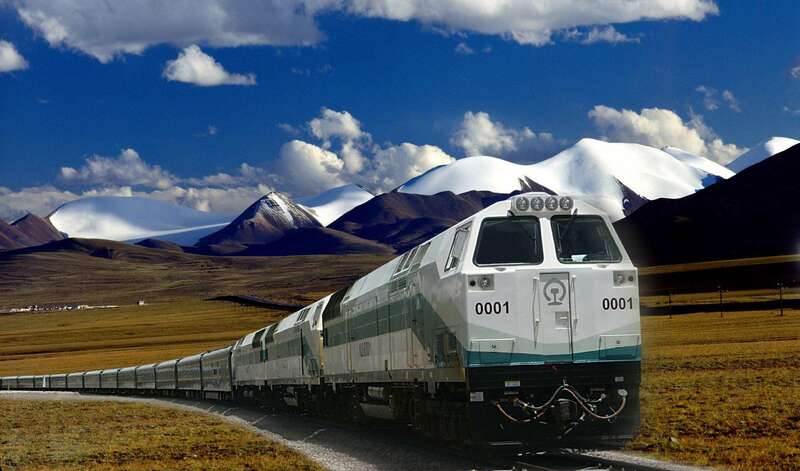 I would definitely recommend your services to anyone I hear who is traveling to Tibet.